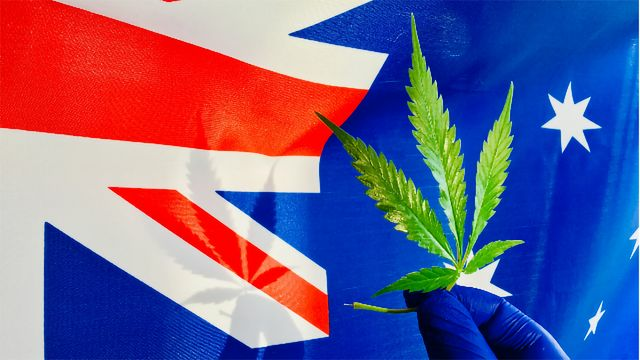 Australian medicinal cannabis company Althea Group Holdings Limited (Althea) has today launched in the UK bringing its significant heritage as an experienced supplier of cannabis-based products for medicinal use (CBPM). This launch comes following changes that allow specialist doctors to prescribe CBPM to certain patients from 1st November 2018. 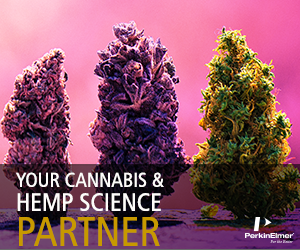 Althea MMJ UK Ltd (Althea UK) will initially be supplying CBPM through its strategic partnership with Aphria, a global cannabis company who have already collaborated with health systems around the world. Althea UK is already working with prescribers in the UK and expects to be supplying products from March 2019. Althea’s Australian production facility is projected to be operational for 2020 and the company expects that the UK will create a second significant distribution channel for Althea’s Australian grown and manufactured products. Recent research suggests that from a population of 66 million people, that CBPM could be suitable for up to 2.9 million UK patients. UK patients can only be prescribed cannabis-based products for medicinal use by a specialist doctor on the General Medical Council (GMC) Specialist Register. The Department of Health and Social Care has asked the National Institute for Health and Care Excellence (NICE) to produce a clinical guideline on the prescribing of cannabis-based products for medicinal use, expected by October 2019. Medical education will be outsourced under an exclusive partnership with specialist medical affairs partner, Ashfield Healthcare, similar to Althea’s Australian operations. 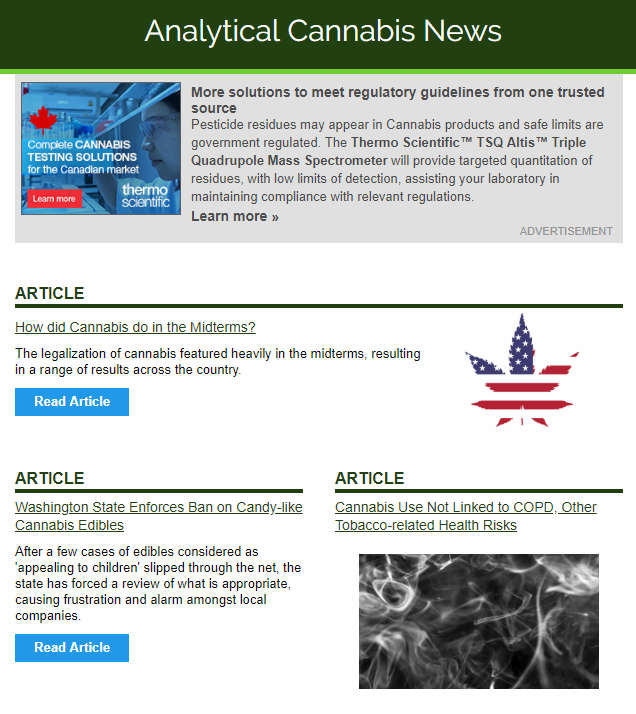 This article has been republished from materials provided by Althea. Note: material may have been edited for length and content. For further information, please contact the cited source.